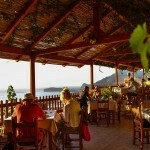 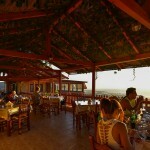 Welcome to our restaurant “Sto Plai” which is located in the village Platanos on the road towards Falassarna. 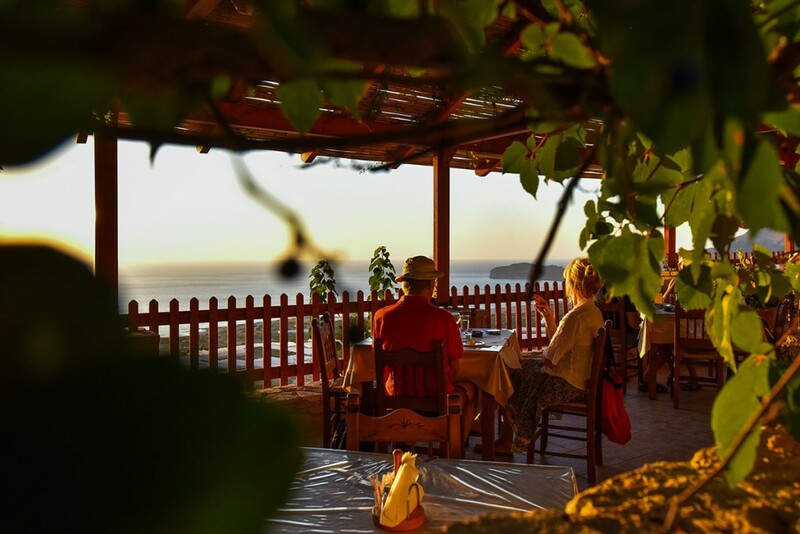 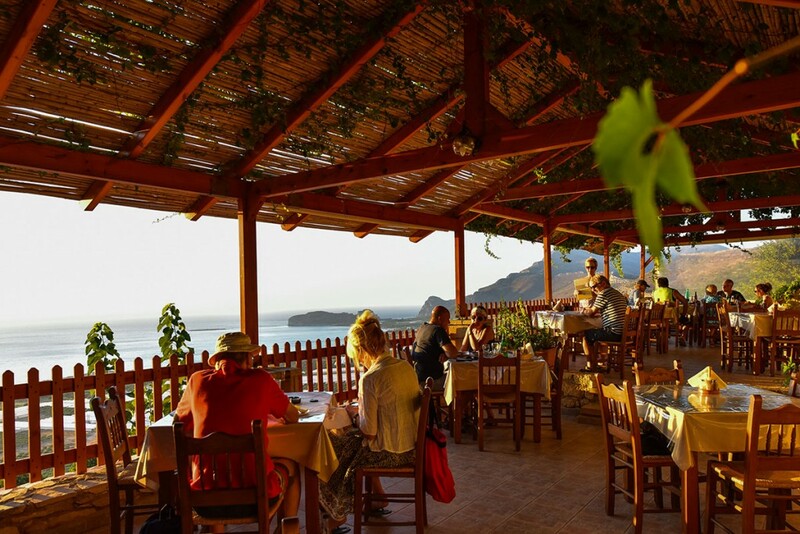 You can find us here from 10 in the morning until late at night to enjoy your breakfast, lunch, dinner or even your coffee and dessert while enjoying the wonderful view of Falassarna and its famous sunset! 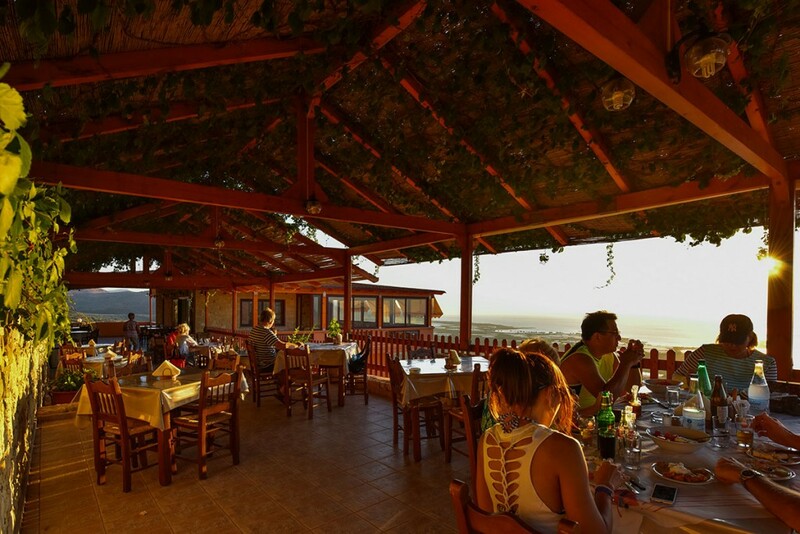 Our restaurant is a family run business with traditional cretan cruisine and we use our own products (meat, vegetables, oil and wine). 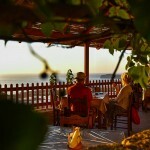 We also have an apartment which you can rent and is suitable for families.